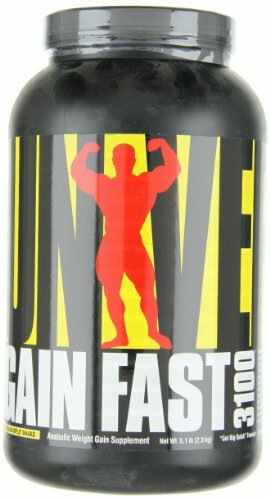 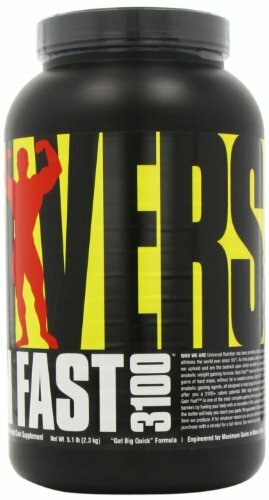 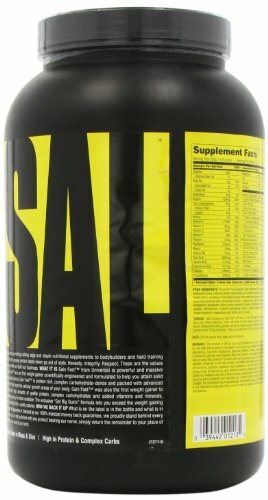 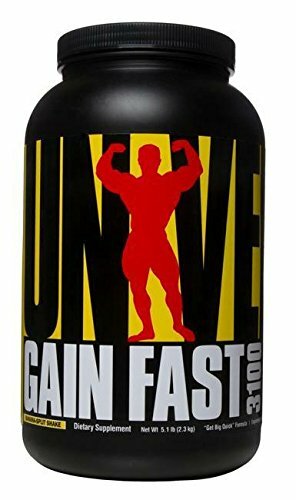 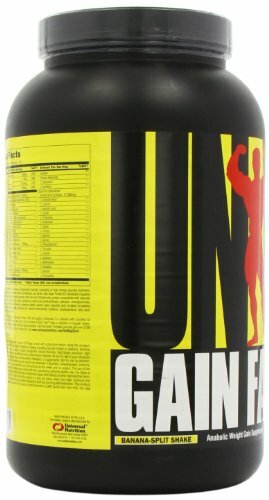 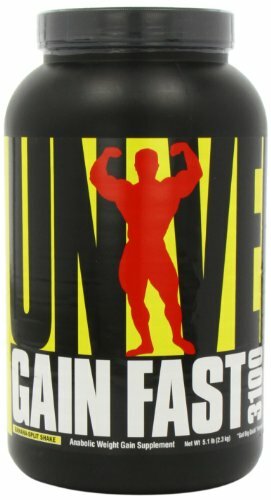 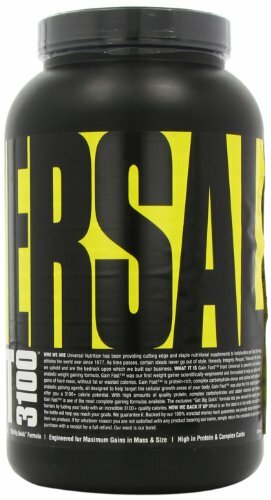 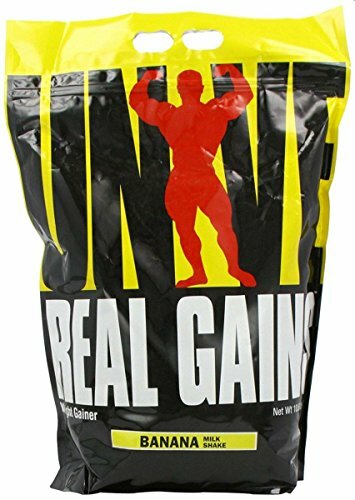 Gain Fast from Universal is the biggest, most powerful, and most massive anabolic weight gaining formula ever developed. 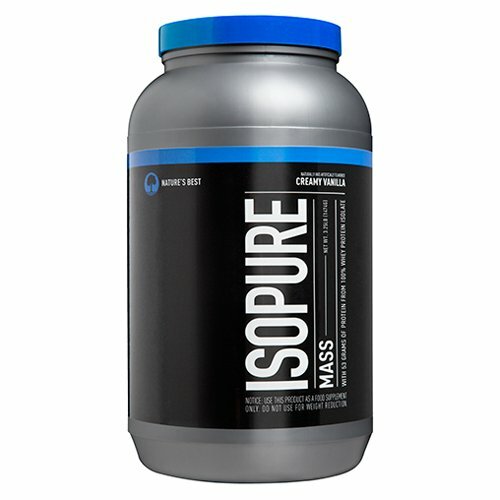 It is the future in bodybuilding nutrition. 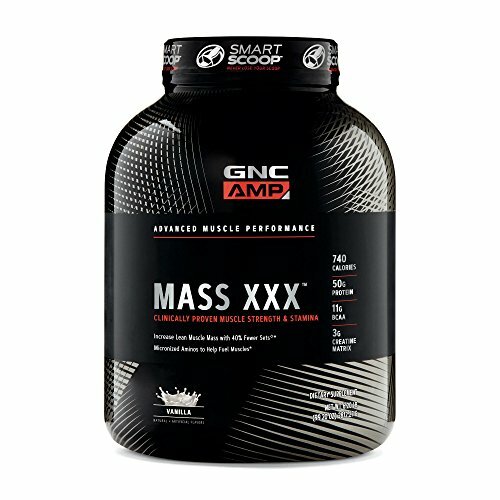 86 grams of carbs, 600 calories and 53 grams of 100% pure whey isolate protein. 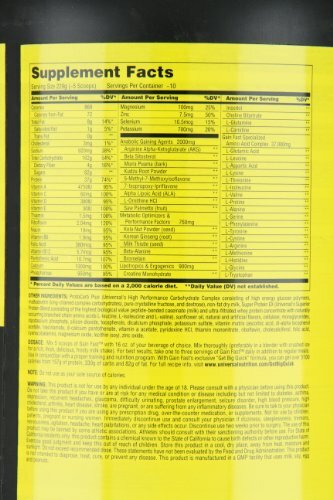 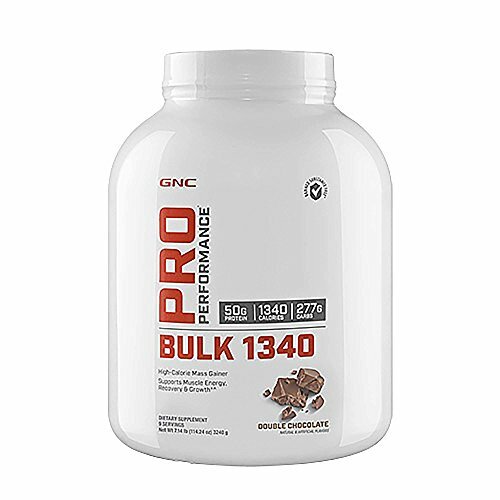 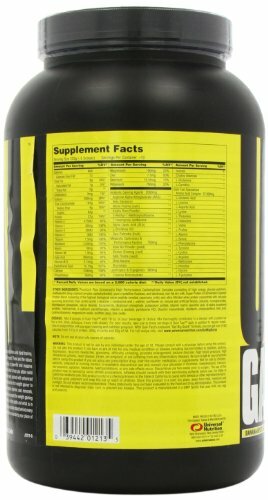 GNC Pro Performance Bulk 1340 Double Chocolate 7.14 lbs. 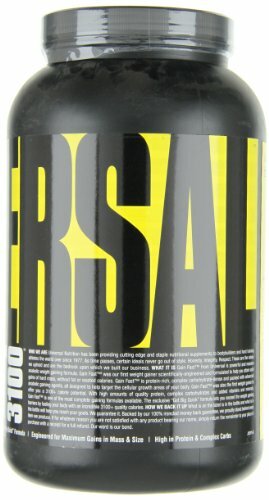 Micronized Aminos To Help Fuel Muscles. 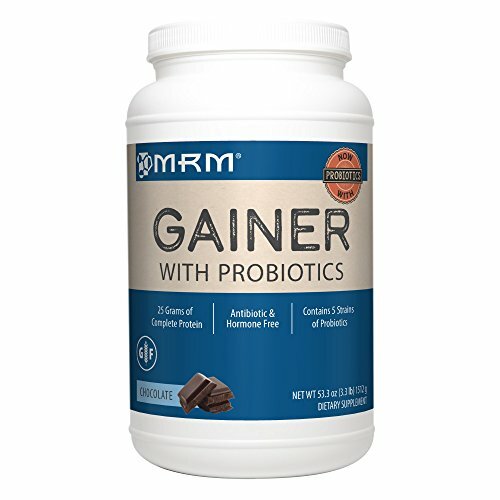 5 STRAINS OF PROBIOTICS: Which can improve the biochemistry of the digestive tract for better immune health, and digestive health so you can get the most benefit from the foods you eat. 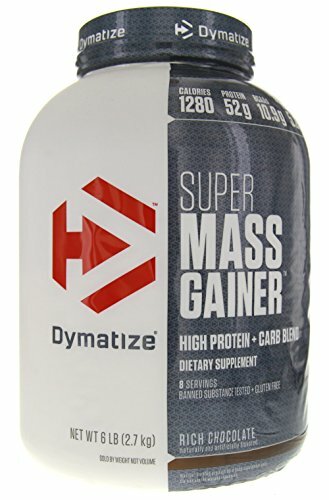 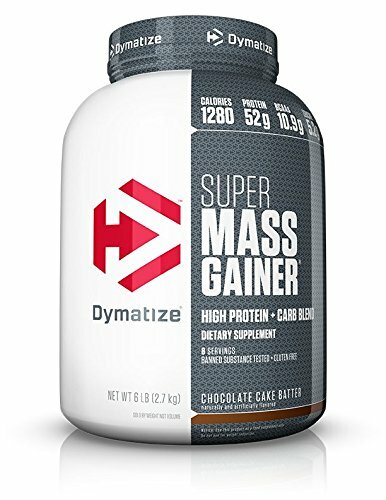 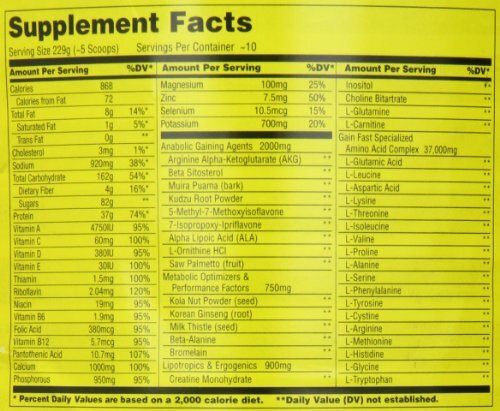 WITH ESSENTIAL AMINO ACIDS: These protein sources contain essential amino acids, especially Branched Chain Amino Acid (BCAAs), which are proven to support lean muscle growth. 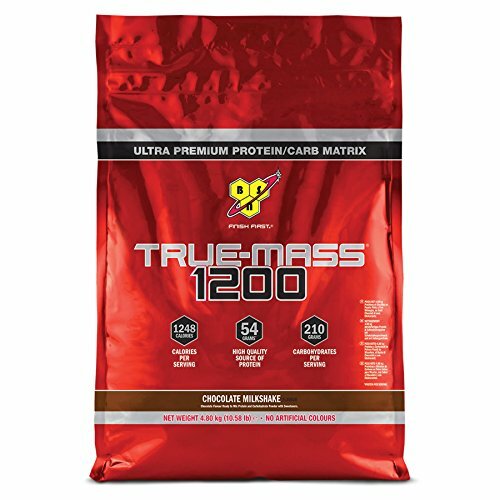 25 GRAMS OF COMPLETE PROTEIN: MRM emphasizes the amount of protein per serving since it is the most prominent macronutrient proven to increase lean muscle mass and maintain a healthy weight.